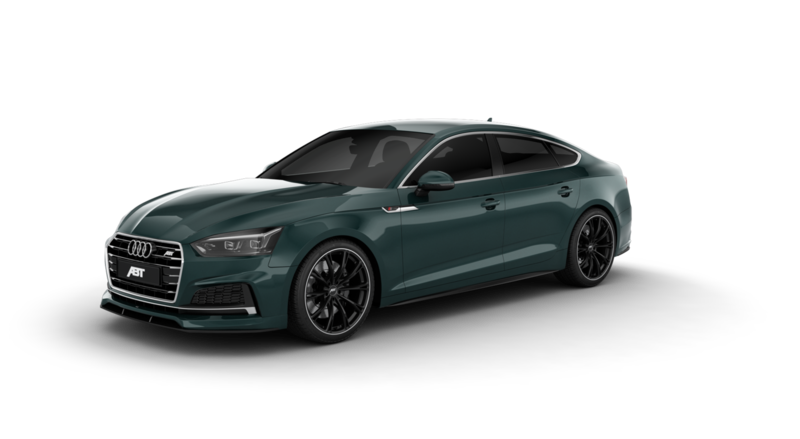 It has only been 10 years since the Audi A5 was introduced. 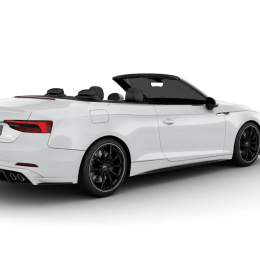 Now the second generation of the A5 and of the S5 are on the road. The engineers and designers at ABT Sportsline were impressed by the calm, elegant design of the vehicles from the outset, whether as a Sportback, Coupé or Cabriolet. 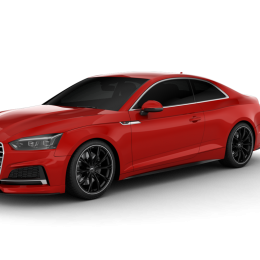 This is why the ABT Development department has now created performance increases with an impressive body kit for the latest models as well. 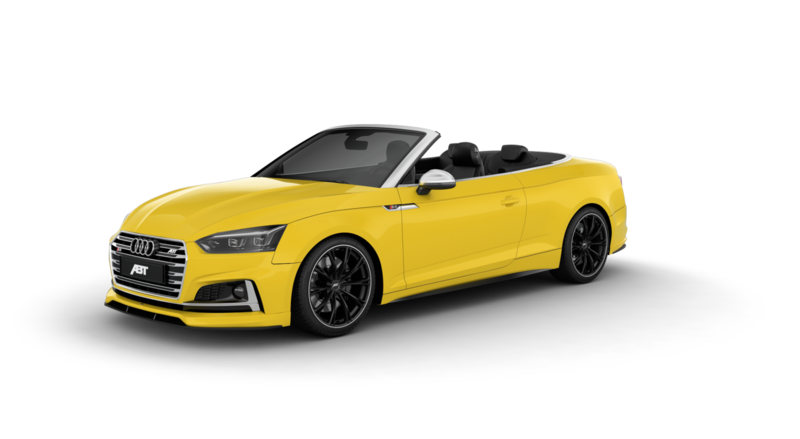 The top event are the power upgrades for the sport version – the S5. Thanks to ABT Power, the three body versions have access to 425 HP (313 kW) and 550 Nm. 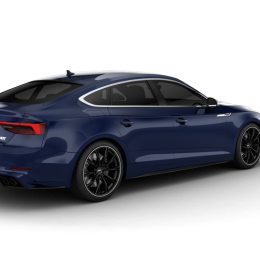 But ABT Sportsline also offers extra power for the various engines of the definitely not unsporty A5. And it is not only the performance increases that are attractive. The way the body kit changes the appearance of the two trios will draw some jealous looks: “With the clear lines of its elongated, sporty body, the A5 is a perfectly designed, very individual vehicle,” Hans-Jürgen Abt explains. 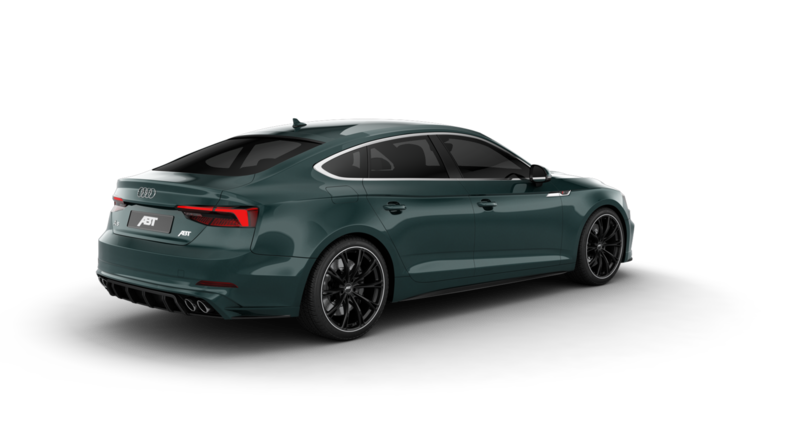 “Our body kit follows this as well – it underlines the sporty and the individual character of the vehicles.” All six versions receive an aggressive front spoiler and a distinctive rear skirt which integrate perfectly with the styling of the A5 and S5. The visual upgrade is completed by the respective 4-pipe rear muffler system. 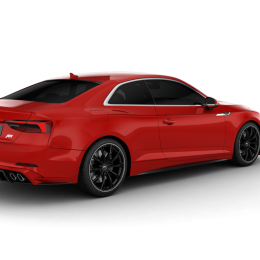 ABT Power gets an impressive 20 % extra power from the 3.0-liter V6 turbo engine of the Audi S5. Of course this increase only impacts the driving pleasure and not the service life of the engine. The upgrade of the S5 is also visually discernible. 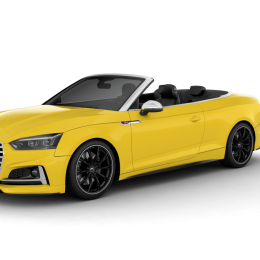 A large selection of rims and complete wheels in 19 and 20 inch are available in the ABT range for Sportback, Coupé and Cabriolet models. This also includes the current highlight: the GR rim in 20 inch and either “glossy black” or “matte black”. 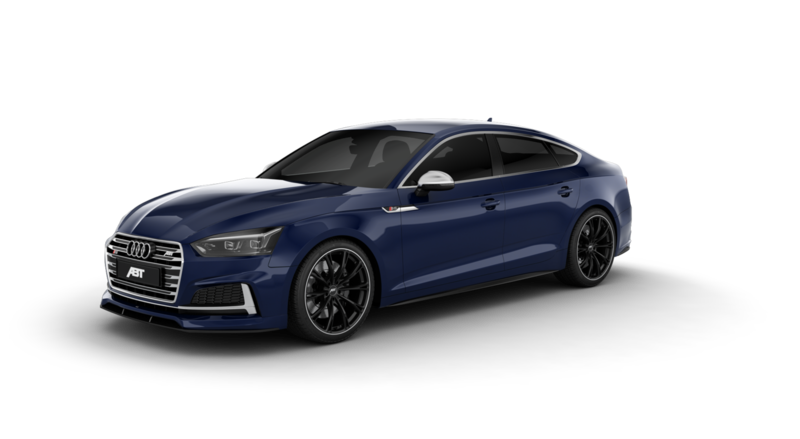 The ABT Sportslinecatalogfeatures a similar variety for the Audi A5 as well. 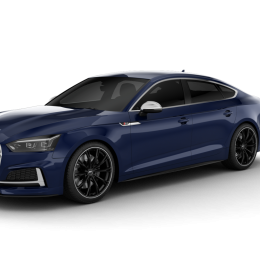 ABT Sportsline offers the ABT Powerperformance increases for the 2.0 liter TFSI and TDI as well as for the 3.0 liter TDI with 218 HP (160 kW) in all three models and for the 3.0 liter TDI with 272 HP (200 kW), which can only be found in the Sportback and the Coupé. Different rims and complete wheels in 19 and 20 inch are also available for the models of the A5. ABT coilover suspension springs are additionally available for the A5 and S5 Coupé and for the S5 Sportback They lower the vehicles by 15 to 40 millimeters, bringing the added power onto the road with even more precision. 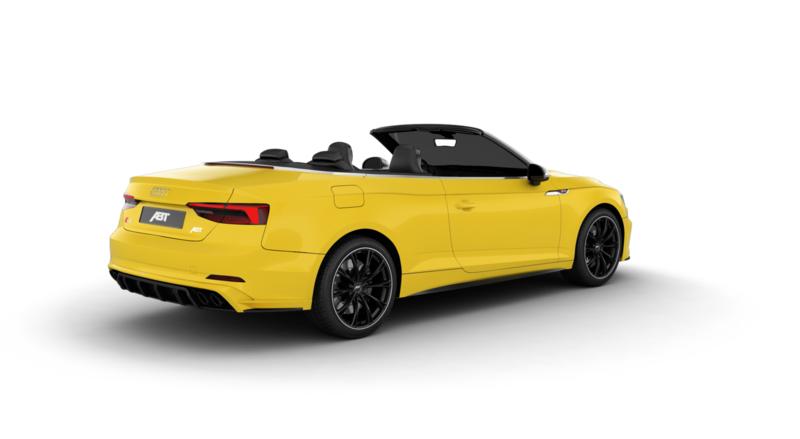 The adjustability allows the right setup to be implemented for any application.